Your living room will be the hottest place to be for the big games! 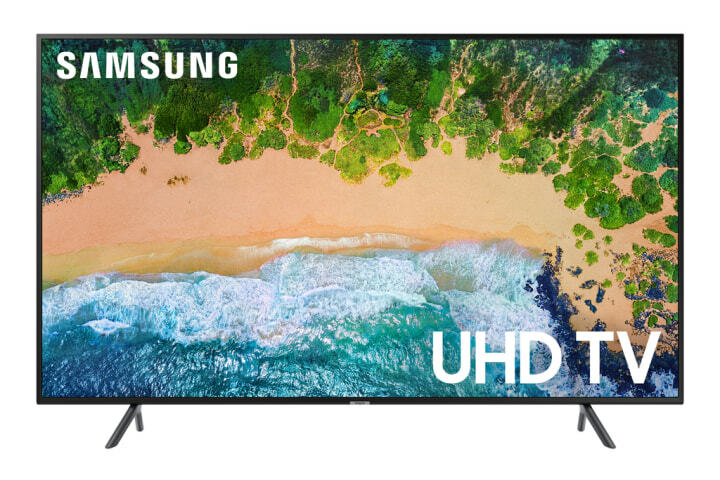 Mach Madness is just kicking off and you'll want to make sure your living room is ready with the best TV for your family to enjoy the big games. With a multitude of options out there, it can be difficult to know which ones are truly the best. Consumer Reports' Elliot Weiler joined us in late January to help narrow down the top options to see and hear all the big moments of Super Bowl LIII. Two months later, as we head into prime college basketball season, his picks are still top of the line. Here are their picks for televisions and sound bars at every price. This smaller, low budget option delivers big budget quality. According to Consumer Reports, it has excellent color accuracy and reduced motion-blur, which are perfect for watching the action and filling out your bracket. A slightly larger option, Consumer Reports raves this Roku smart TV comes with a great display quality that can be hard to find in a budget-friendly option. On top of that, the Roku voice remote allows you to quickly change channels, volume, input and more! 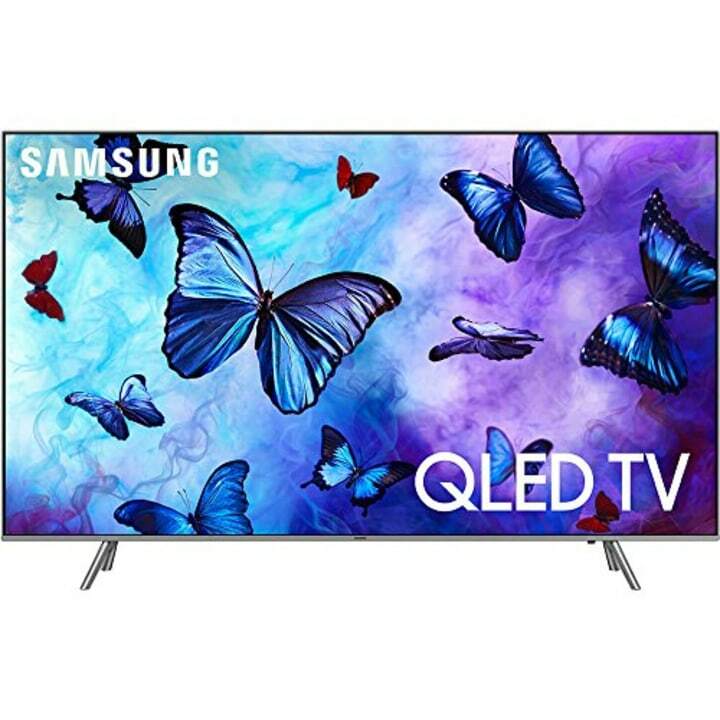 This QLED TV gives viewers a high-quality display at a relatively reasonable price. According to Consumer Reports, the smart model also includes a Bixby digital voice assistant that is compatible with other Bixby-enabled devices. Another great addition to this model is Samsung's Ambient Mode, which allows the screen to mimic the pattern of the wall behind it while displaying the time, weather or traffic. This 4K OLED TV is the top of the line in Consumer Reports' recommendations. They say it is the cheapest 4K OLED TV from LG — but it still has all the bells and whistles. Consumer Reports recommended this model because of the picture quality and performance. 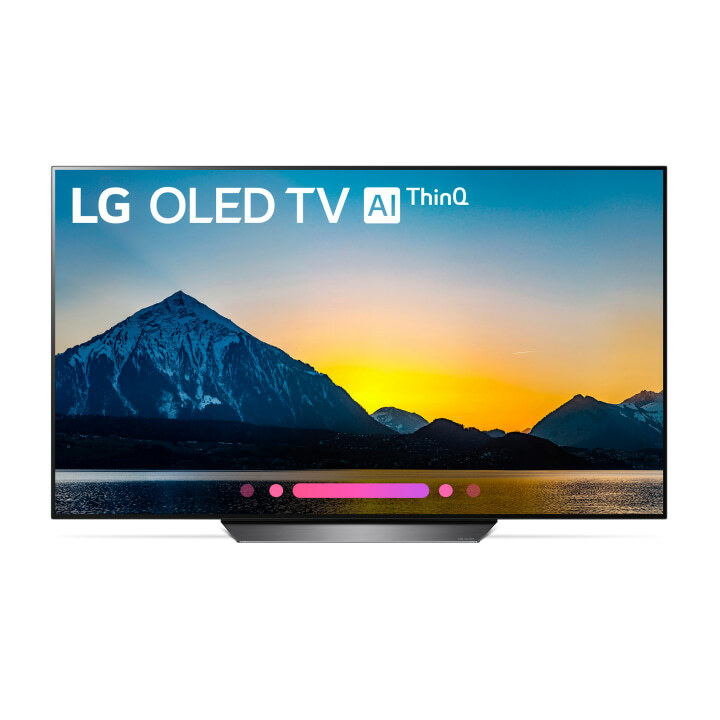 It features an OLED screen, perfect for a crowded living room on Super Bowl Sunday and ThinQ artificial intelligence compatible with Google Assistant and Amazon's Alexa. 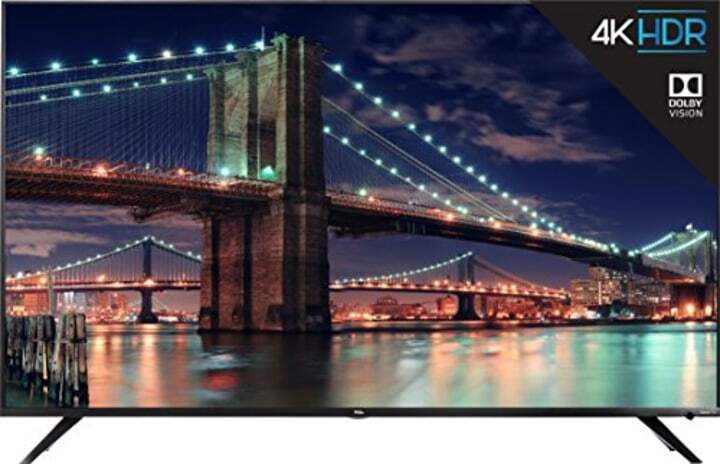 For those looking to splurge on a new TV for the family, this one is the total package! 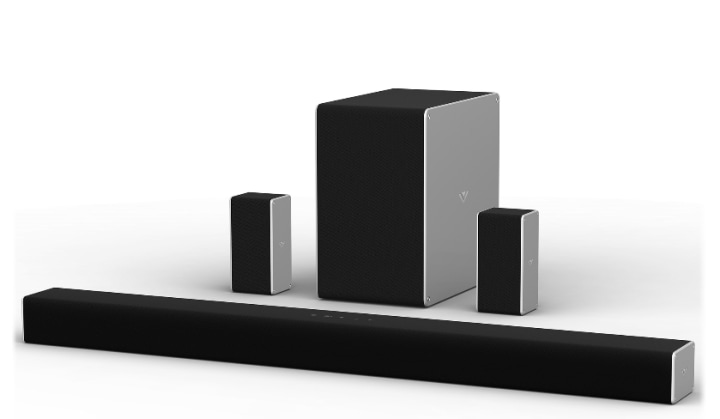 This sound bar from Vizio was chosen as a "Best Buy" from Consumer Reports. It includes surround sound channels and wireless capability that also connects to Bluetooth, Chromecast and Google Assistant. Hear every play and cheer during the big game better than ever with this "full-featured" sound bar. This article was originally published in advance of the Super Bowl on January 28, 2019.